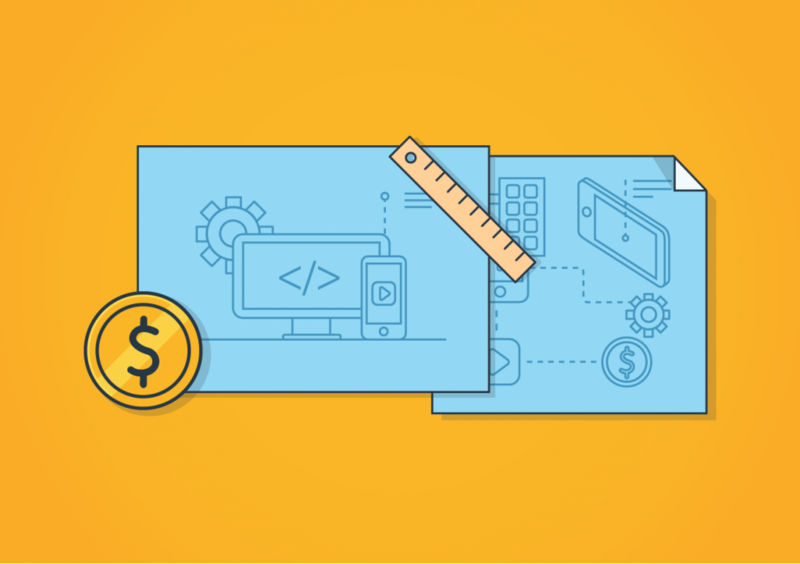 Mobile game monetization is one of the most important factors to consider when embarking on your journey of developing a mobile game. It takes a lot of money, time, and effort to build and maintain a game, so you need to figure out how to make money out of this game, not only to cover its costs but to make a profit as well. There are many ways to do so and it’s all about figuring out a model that works for you. It’s a long process and it will need patience from your end but once it works, IT WORKS! 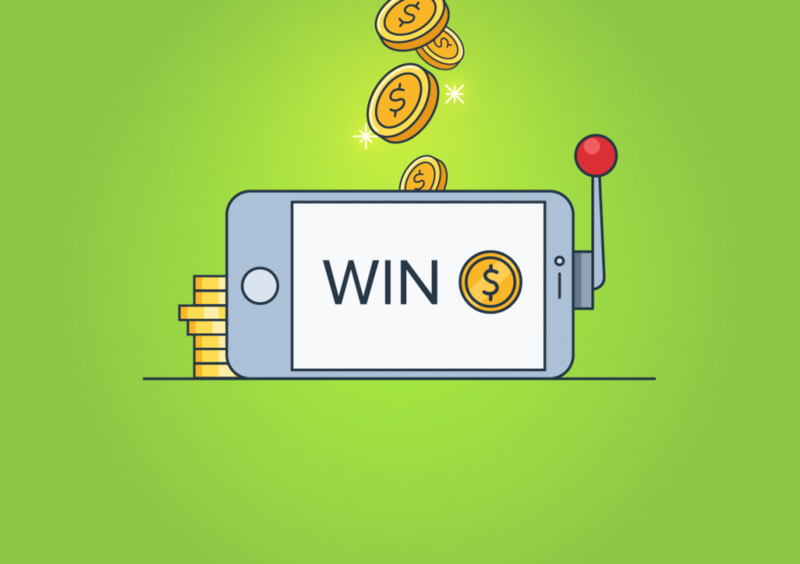 What is Mobile Game Monetization? Mobile Game Monetization is basically the process of making money out of your mobile games. 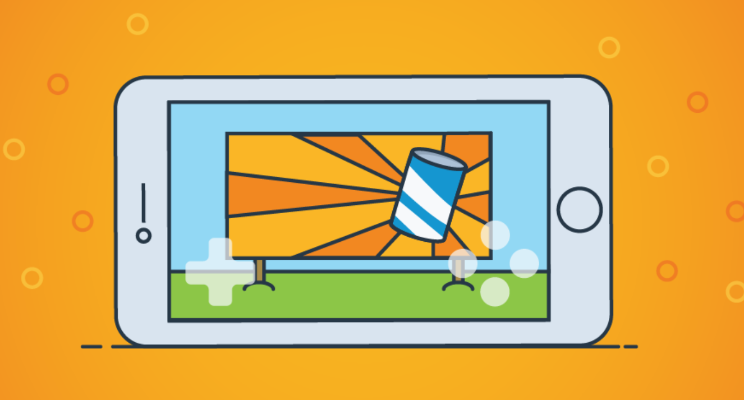 Years ago, the idea of mobile game monetization was limited to either a free app with ads or a paid app. However, the market has changed drastically since then and new worlds have opened up. Obviously, the end goal of any mobile game developer is to make money from it, and mobile game monetization will help you do just that. Dong Nguyen, the infamous developer of Flappy Bird, spent two to three days developing the game and it ended up earning around $50,000 a day in revenue through its in-game advertising. Other games like Candy Crush Saga, Pokemon Go, and Clash Royale make over $1,000,000 in daily revenue as of July 2017. Also, 90% of Google Play’s and 75% of iOS’s revenue in 2016 came from games through in-game ads and purchases. A lot of developers focus on developing their idea into a game and don’t focus on the monetization aspect of it until the end. I don’t need to tell you that this is wrong. 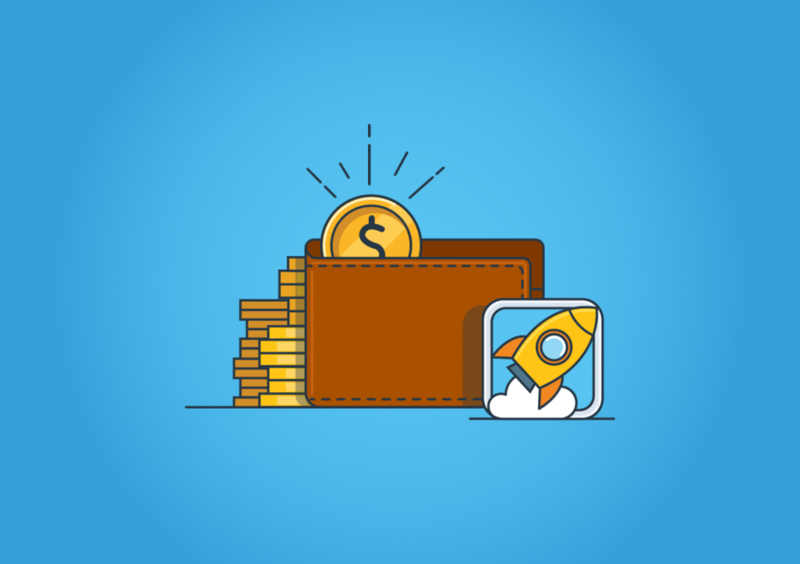 You need to plan your mobile game monetization at the very beginning as you’re laying out the roadmap for your game and it should be a priority. 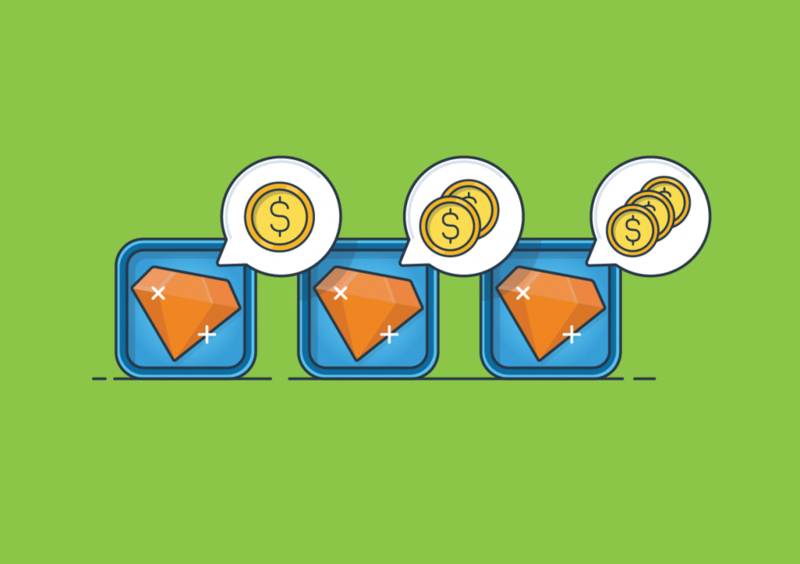 Keep in mind that many aspects of your game will most likely depend on the mobile game monetization model you go with, and a lot of features and game strategy will be built on it. So you have to include it as part of your planning in your early development stages to make sure that your game and monetization model work well together and complement each other. When your game is ready and you’re finally launching it, one of the most crucial decisions you’ll need to take is whether to make it a free or paid game. It’s a trade-off that you need to study carefully. 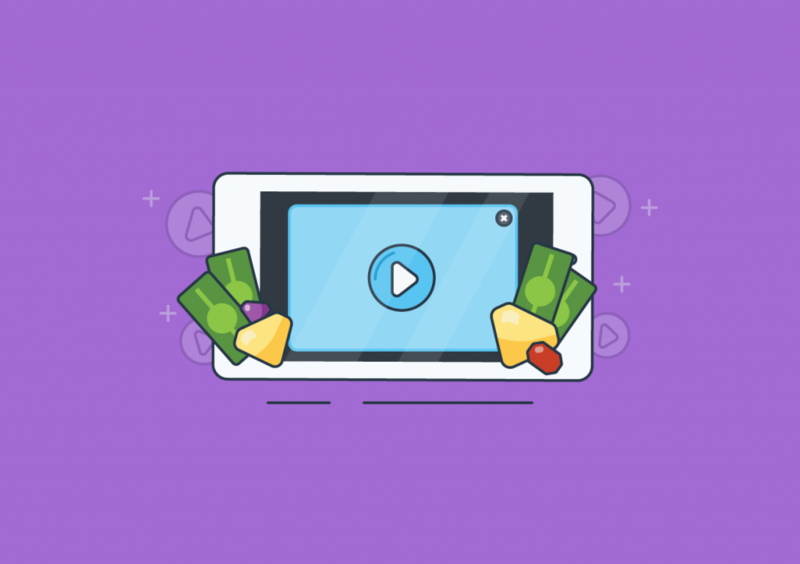 Paid apps might help you make short-term revenue but free apps might help you attract more users and make more money long-term through in-game ads and purchases. If you already planned your mobile game monetization model beforehand as previously discussed and you’ve already built your game around that, then this shouldn’t be as difficult. As of today, there are only three paid games in the top 200 on the app store. However, that shouldn’t pressure you into putting your game for free by default because at the end of the day, if your game is good enough that people would be willing to pay for it, then why not? According to InMobi, mobile users are a lot more likely to click on ads in a mobile app than a mobile website. In-app ads served worldwide, which grabbed 80% of impressions, garnered an average click-through rate (CTR) about 2.8x higher than those placed on the mobile web. Also, the average eCPM for in-app ads were nearly 2.5x that of mobile web ads. Ad networks help connect your game to large databases of advertisers, helping advertisers reach their optimal target audience, with you making money by connecting the two together. There are many ad networks for mobile games and apps, below is a few of the top ones to check out. There are many ads types that you can have delivered and displayed based on your game. Below are some examples. Direct Ads: Ads based on deals you have with sponsors or by cross-promoting your game within other games or platforms. Banner Ads: Ads that are shown at the top or bottom of the screen featuring relevant text and images. Rich Media Ads: Ads in the form of video, audio, or other elements that encourage viewers to interact and engage with the content. Native Ads: Ads which are integrated into the mobile game UI so that the ad experience follows the natural form and function of the user so experience in which it is placed. Reward Ads: Ads that are delivered for users impressions or other app installs in exchange for in-game rewards like coins, items, upgrades, etc. Event-based Ads: Ads that are triggered at a certain point in the game, also rewarding users with in-game rewards in exchange. Freemium games are free games to download and play that offer paid in-app purchases that give you some sort of advantage in the game. The freemium model is the most widely used in mobile game monetization and in-app purchases account for about 70-80% of the $10 billion or more in iOS revenue alone each year. In the Apple app store, you can now customize in-app purchases by adding display names, descriptions, and promotional images for each. You can also promote up to 20 of them on your product page that users can browse and buy even before downloading the app. Another thing is subscriptions, which is a set amount of money paid on a regular basis (weekly, monthly, or annually) for additional features, privileges, or even to use the app ad-free. They are also now treated differently than in-app purchases and are split into two separate sections on the product page. In-app purchases can also now appear in search results, the Games and Apps tabs, or even be featured on the Today page. Again there is no one right answer for this, as it all depends on your game. Statistically, in-app purchases make the most revenue in mobile games and apps, but if it doesn’t make sense for your game to have in-app purchases, then don’t push it. Also, a lot of mobile games mix and match between different strategies (e.g. 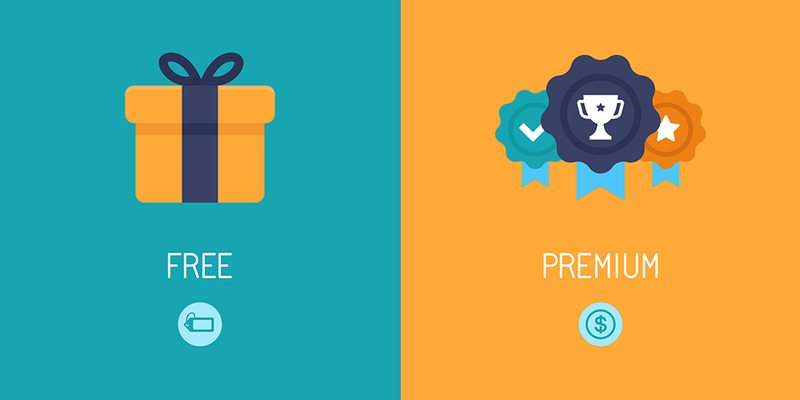 offer rewards for money as in-store purchases or for free in exchange for watching a video ad). So that’s something that you need to consider. One last piece of advice: Mobile game monetization is a huge gold mine but you don’t want to overdo it. Your aim might be to maximize your revenue, but pushing way too many ads and turning everything in your game into in-app purchases would have an inverse effect. Users will end up turned off by the game and they will uninstall it in no time. So make sure to balance it out and keep user retention in mind, try out different strategies, measure, optimize, and repeat.